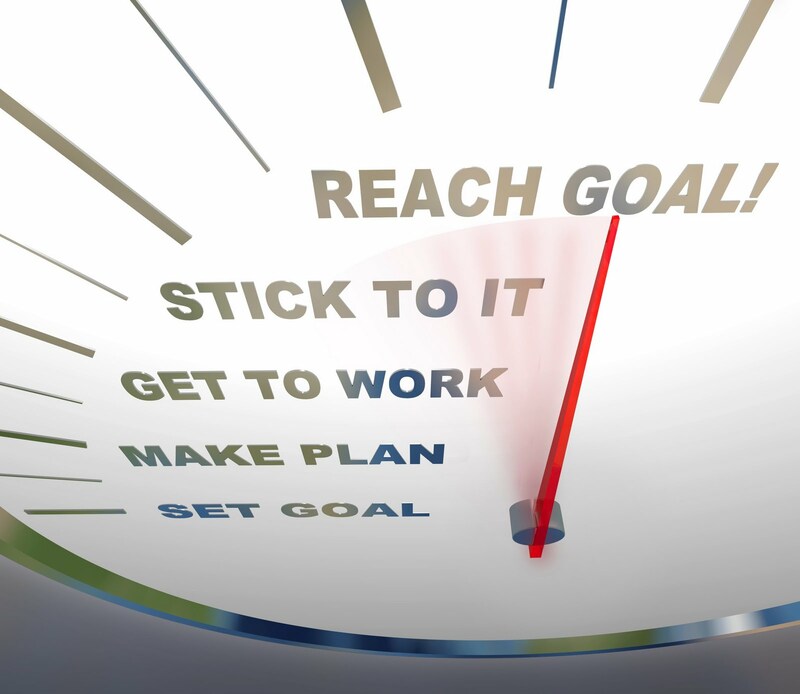 PeaceWalker Blog: Goal Setting is for Losers! Goal Setting is for Losers! Here I sit at one of my favorite coffee houses and I am already realizing in order to obtain my goals things are going to have to change! "You can't get there from here..."
I started blogging in 2008 and have no plans on stopping, however it's time to cut back on the posts slightly to make room for new things. Even the thought of changing or *gasp* eliminating my 2013 commitment to write four blog posts per month is already proving more difficult to shed mentally than I expected. Have you ever had that in areas of your life?! Somewhere down inside of me I feel as if I am giving up. That since I made the commitment I need to continue to uphold it no matter what! And if I don't continue to do so, I failed in some way or I become some sort of loser somehow. EVEN IF IT'S TIME TO CHANGE!! EVEN IF THOSE OLD EXPECTATIONS ARE NO LONGER NECESSARY FOR GROWTH!! Even if it's TIME TO MOVE ON!! We have to continue to evaluate and re-assess our situation in order to align our goals, intentions and actions to where we are going. This doesn't mean giving up too soon! Remember everything has a process and takes time. You have to give the proper amount of time and attention necessary for doing what you set out to do, but still be flexible and open for change! I remind myself that my blog wasn't (and isn't) a failure of any sort! As a matter of fact it is (and I hope will continue to be) a complete success! We've had some months with over 125,000 page views!! Which is AWESOME! When the winds of change are blowing strong, pull up anchor and set your sails! So, what are you holding on to that was once necessary, but now you do it more out of habit or worse yet, obligation? Something that doesn't fit anymore, or actually holding you back from future success? The old paradigm may not be fit any more. If it feels as if its time to start something different and the 'old' commitment is no longer fueling forward progress in the direction you'e aiming for... time to re-calibrate, chart a new course and boldly move forward! I see this a lot when helping people deal with conflict. Everyone has habits on how they deal with conflict. Some good, some bad. Remember to keep assessing your habits to make sure they are serving you and the situation at hand. Do what is necessary vs. what your habit is. This is DIFFICULT, because when it comes to conflict, we have developed habits on how we deal with our own emotions, how we deal with people and how we deal w/certain (uncomfortable) situations. When we are under stress and emotions kick in it's easy to revert to our habits to try to get our way or get back to our comfort zone. I talk a lot about this in the PeaceWalker Conflict Communications Course, which is available on the NEW PeaceWalker Membership Site (Accepting Members SOON!). Where I tell you how to see your habits so you can determine whether or not they are serving you at the time. Last thing: Remember we have our Krav Maga 2.25 Active Shooter Preparedness Workshop coming up the second week in October. You protectors out there won't want to miss this one! Hurry though, it's filling fast!